Hello! 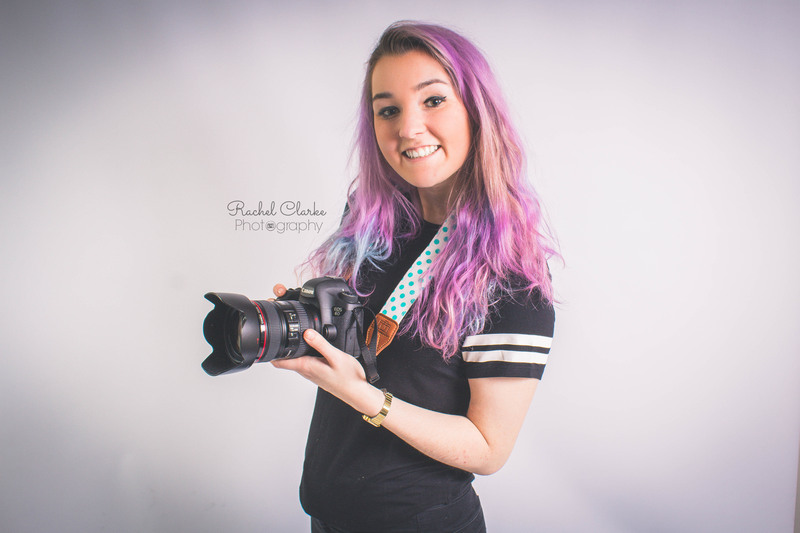 My name is Rachel and I am a Liverpool wedding photographer. I adore capturing the most important days of people’s lives. Weddings are filled with happiness and excitement and I just love that I get to capture those emotions! I also love travelling all over the North West and the UK. It gives me the chance to photograph some amazing venues. I am also a fully insured and also professionally trained Liverpool newborn photographer. You can be sure that your baby is in safe hands if you book with me. I am very passionate about newborn and wedding photography and I love being able to capture beautiful moments with you and your family. I have my own studio on Seaforth Road in Seaforth (right by Seaforth and Litherland train station). The studio is a lovely, relaxed environment where you can make yourself feel at home whilst your photo shoot takes place and also eat snacks! I am a very easy going and friendly person, so you do not need to worry about feeling uncomfortable around me. I always make sure that my work is of high standards and that all of your needs are met! I have funky coloured hair, as you can see from the photos! It is mainly purple or blue but who knows what colour I’ll choose next haha! 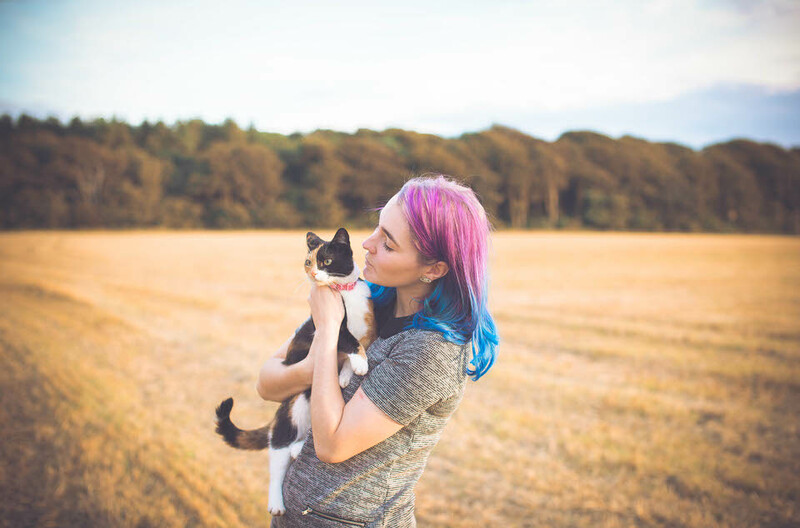 I have the most amazing cat, called Ally – she gives the best cuddles. I love a good book and also a good tv series to binge on 🙂 My favourite bands are the Arctic Monkeys and Catfish and the Bottlemen!